The Lion’s Roar is a bold, beautiful and assertive record that broods in all the right places but still manages to sound uplifting. Throughout, the lyrics ring with honesty and charm, the phrasing gently off at times, emphasizing a missed moment, a passing fancy. ‘The Lion’s Roar’ is the sound of a duo growing up and out. And it’s pretty perfect. Thanks to Mogis, The Lion's Roar would sound like a very good album even if it wasn’t one-- but likewise would be stunning even if the band had been left to its own devices. It's quite a shame that this album kind of drops in quality after track 5. When it's good it's really great, but sadly I think that the second half is a bit basic and way less interesting than the first. The Lion's Roar is at times GREAT. 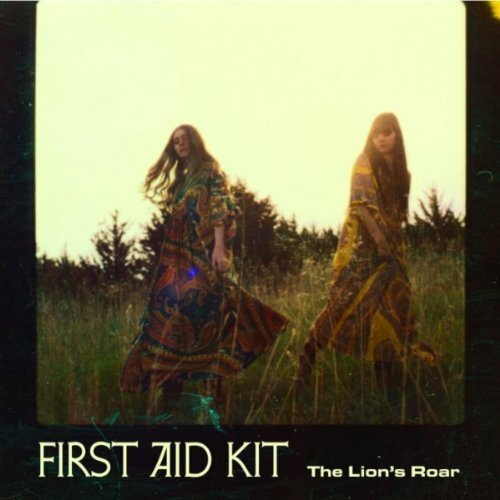 When instrumentally stripped or simplified, First Aid Kit sound fantastic. 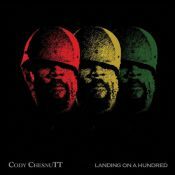 The album sadly feels a little trivial, and it's therefore not the most interesting listen all the way through. Purchasing The Lion's Roar from Amazon helps support Album of the Year. Or consider a donation?